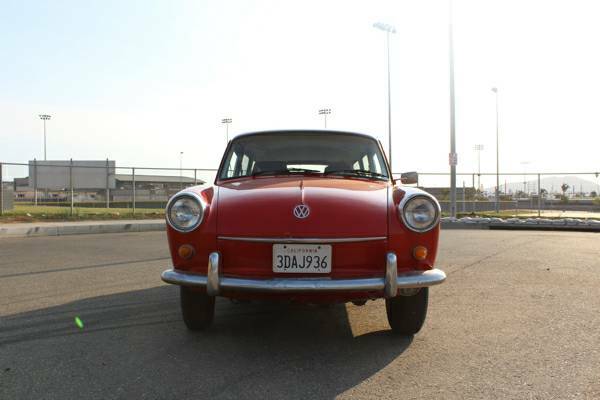 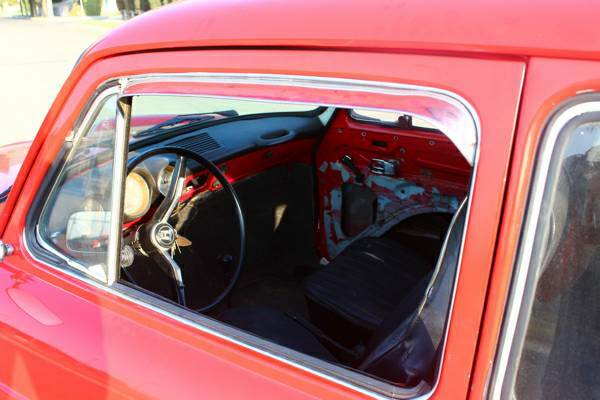 Buy Classic Volks – found this one classic Volkswagen Squareback project for Sale in Colton, California. 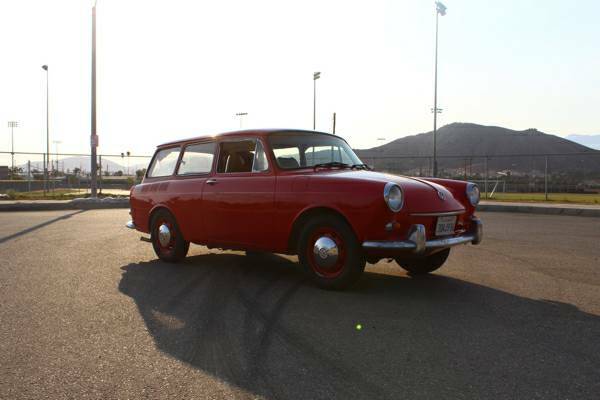 As you’ve seen here is 2-Door estate wagon well-know as the type 3 Squareback was built in 1968 has been restore and rebuilt, but not finished yet. 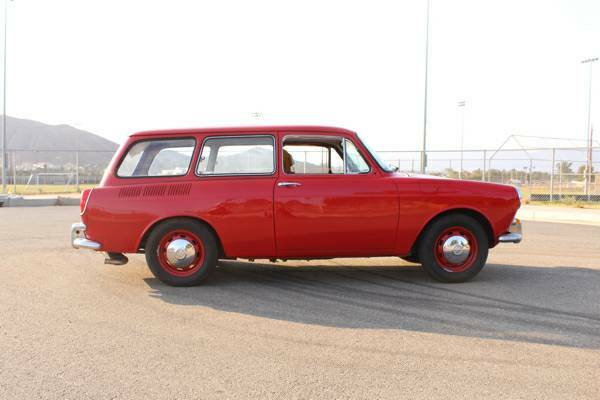 The car not so far from finish line is runs and drives well, it would be greats see him on top performance, is more rare than Beetle that was ready to trade or sale. 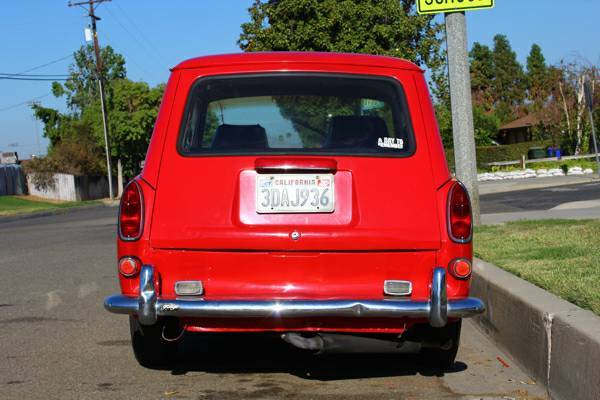 This entry was posted in 1968, Closed, For Trade, Squareback, USA, Volkswagen and tagged VW Squareback on September 12, 2016 by buyclass.